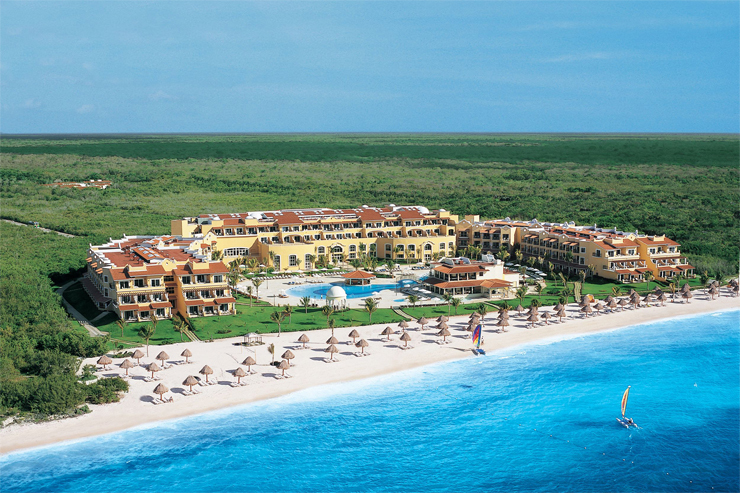 Enjoy four days of all-inclusive amenities at Secrets Capri Riviera Cancun! 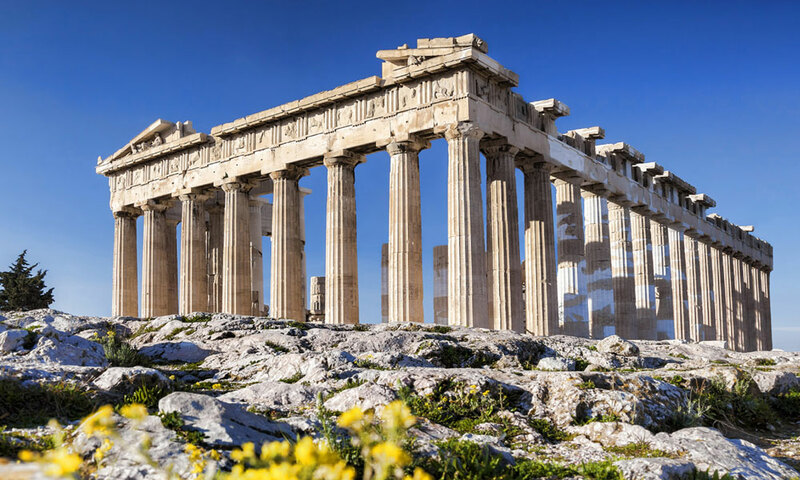 History comes alive on your guided eight day tour of Greece’s ancient sights. You Can Set Sail for Cuba! 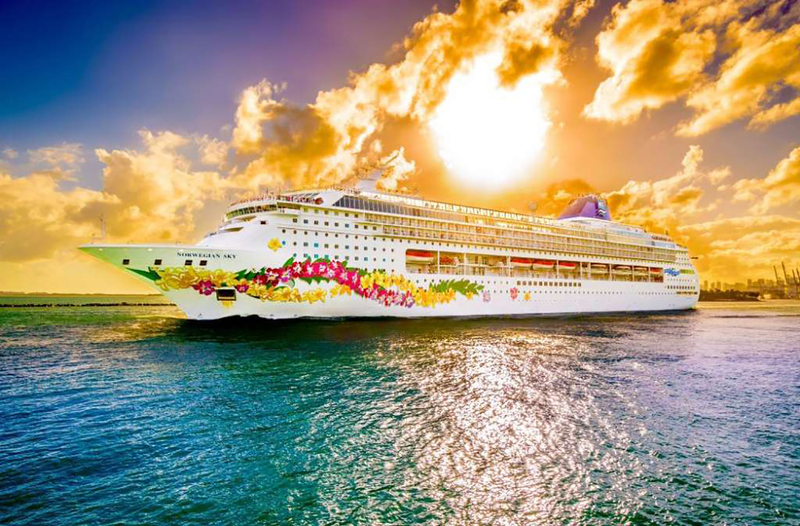 Join us as we sail down to Cuba on a fully escorted cruise to Cuba that starts in Florida! 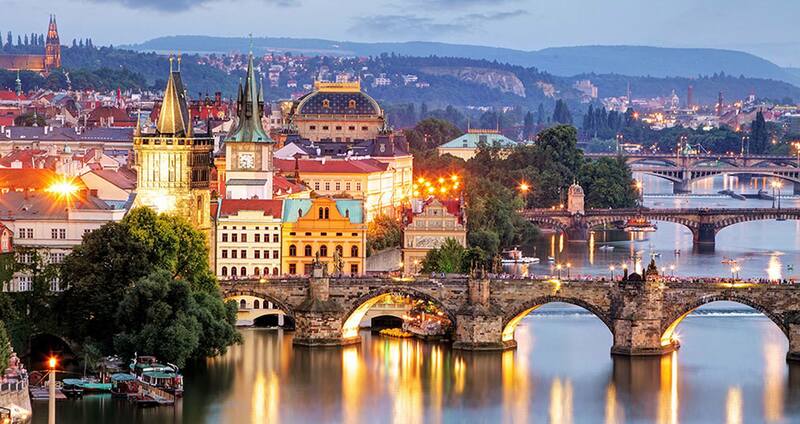 See some of the world’s most beautiful cities for only $3,300 per person. 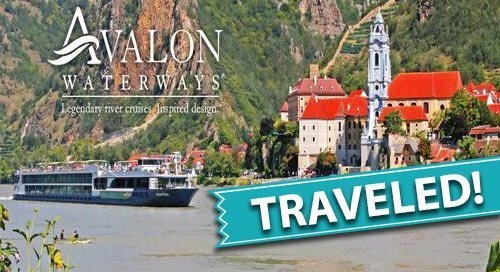 Enjoy 10 days cruising the Danube River on an Avalon Waterways ship fully escorted by owner, Lori Shannon. 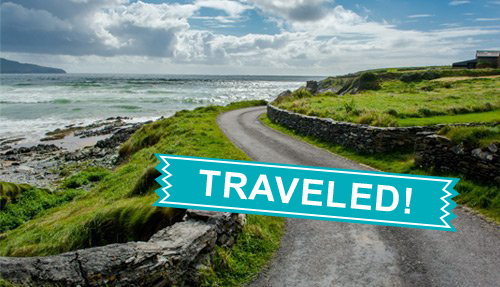 Get travel, lodging, food, and a trip of a lifetime to Ireland for only $3,889 per person. 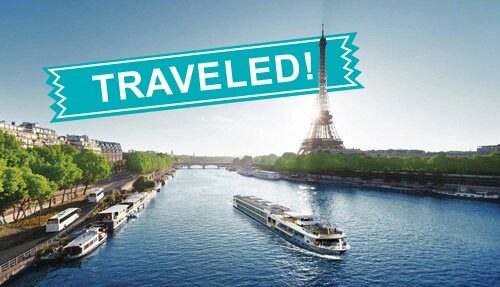 It was magical cruise on the Seine River from Paris to Normandy with a night in Paris followed by travel via boat to Normandy with Avalon Waterways for 7 nights then it was back to Paris for our flights home. 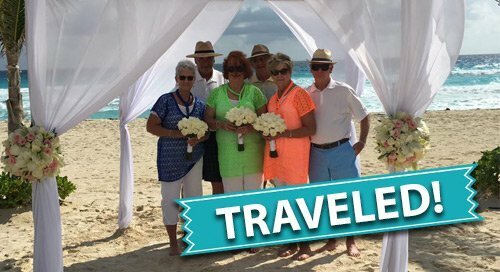 Seven couples reaffirmed their love of each other and travel on a trip to Cancun, Mexico. We match all online prices. Using a Travel Specialist at Destination Travel means you get a great rate, we do the legwork, and your money stays local. Contact a travel specialist today! do the hard work for you. 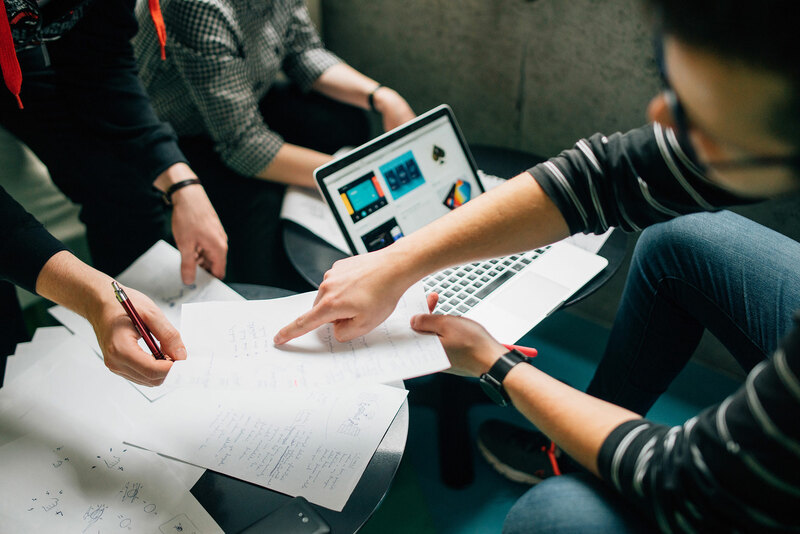 We all dream about taking a great vacation, but it can be hard work to make it happen. 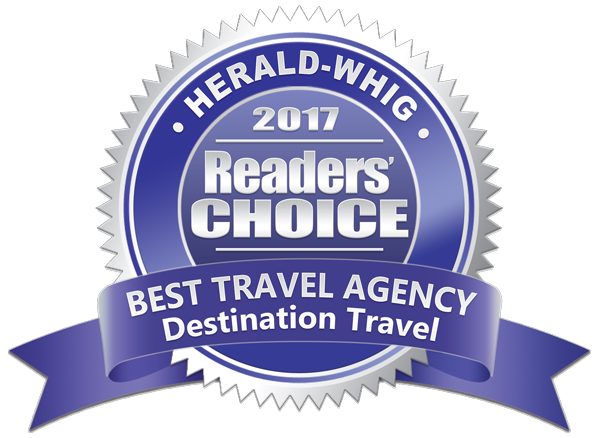 Our local Travel Specialists take care of it! 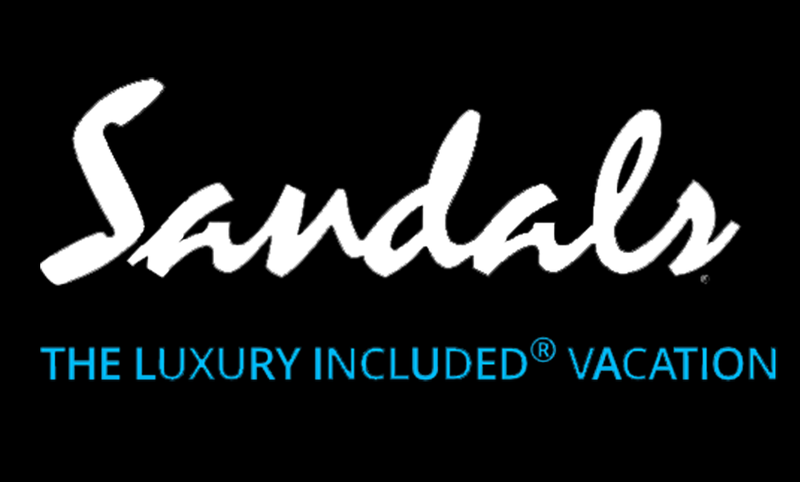 They specialize in making your dream trip a reality. Destination Travel will help you select the ideal location, lodging, and amenities. You can go beyond your imagination with our expert recommendations. 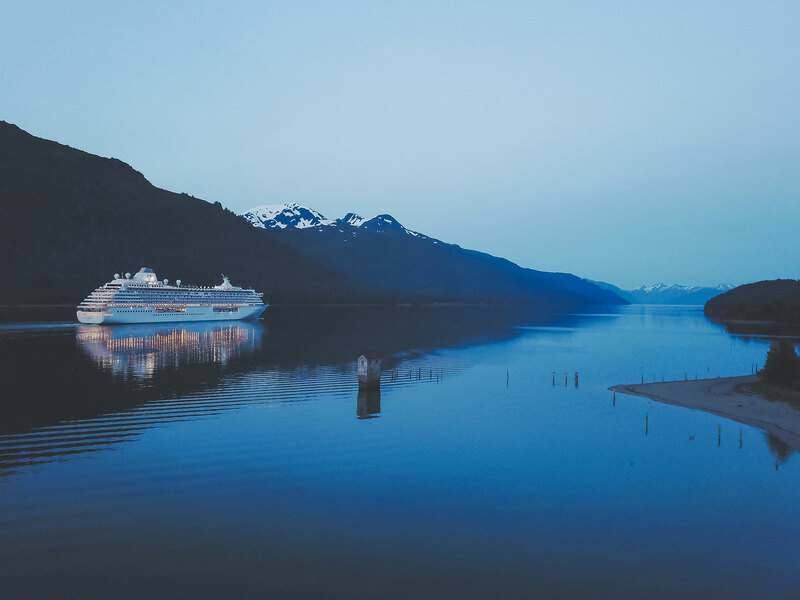 Experience the wonder of an itinerary created just for you. 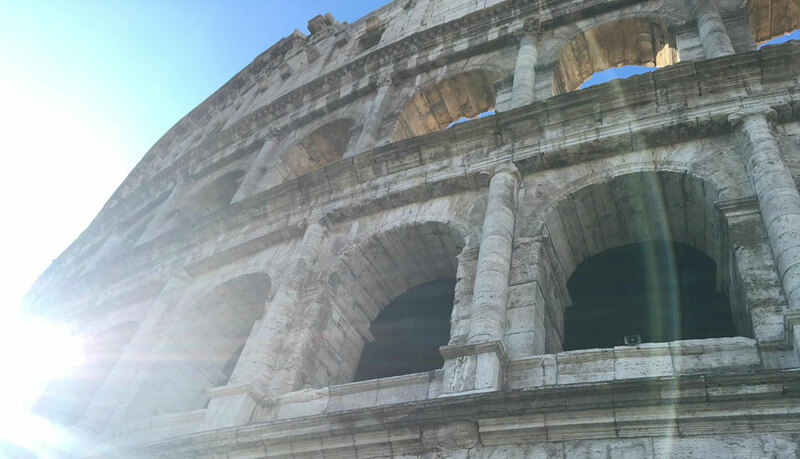 Connect with a knowledgeable travel specialist for your vacation. 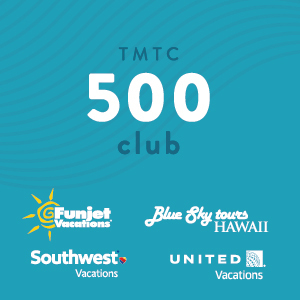 Receive occasional travel tips and heads up on vacation deals. 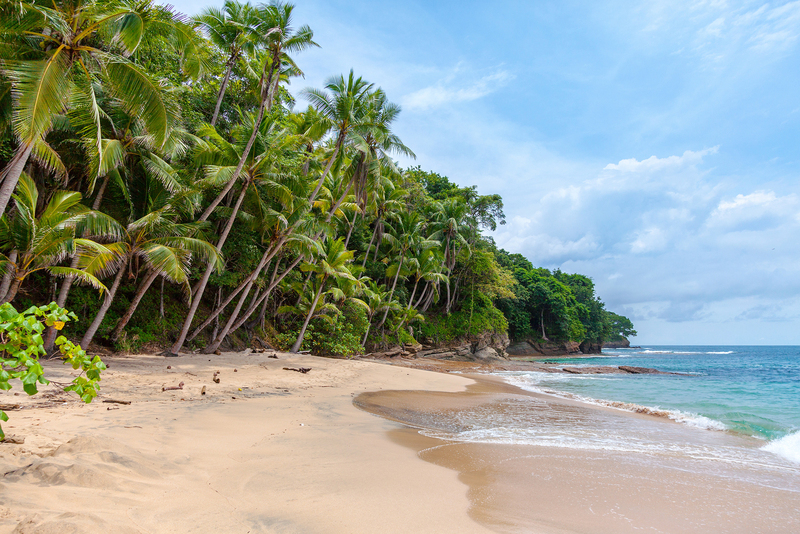 Discover all-inclusive and other vacation deals at some of the top locations and resorts. Your special love deserves a wedding in a special spot in the world. Commemorate your love and marriage with a special trip for just you and your new spouse. 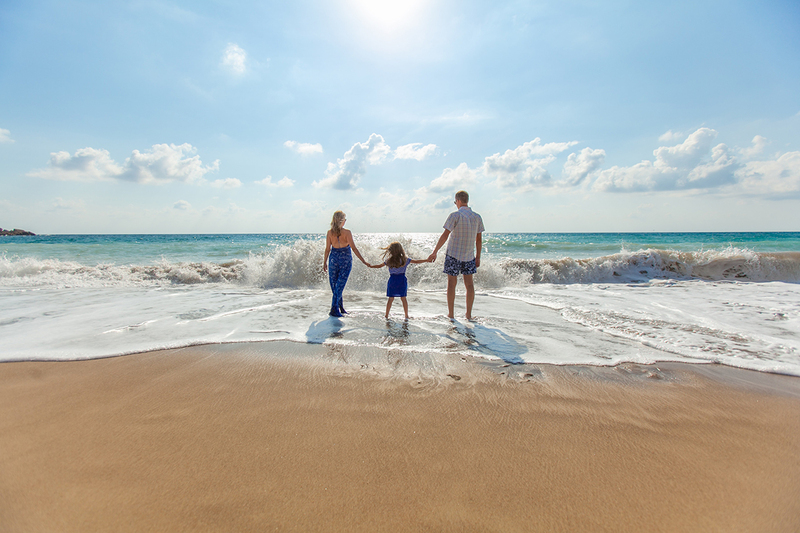 When you take a trip with your family, you build lifelong memories. We understand your love for baseball! 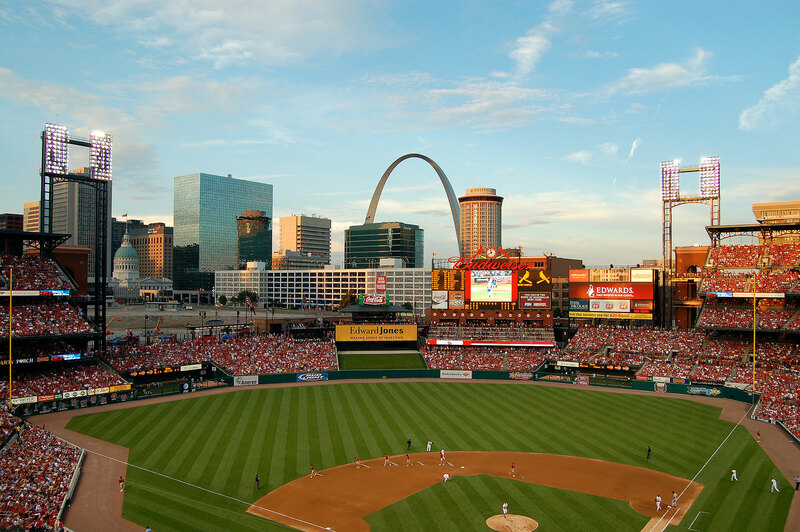 We'll help arrange a trip to any Major League Baseball stadium. 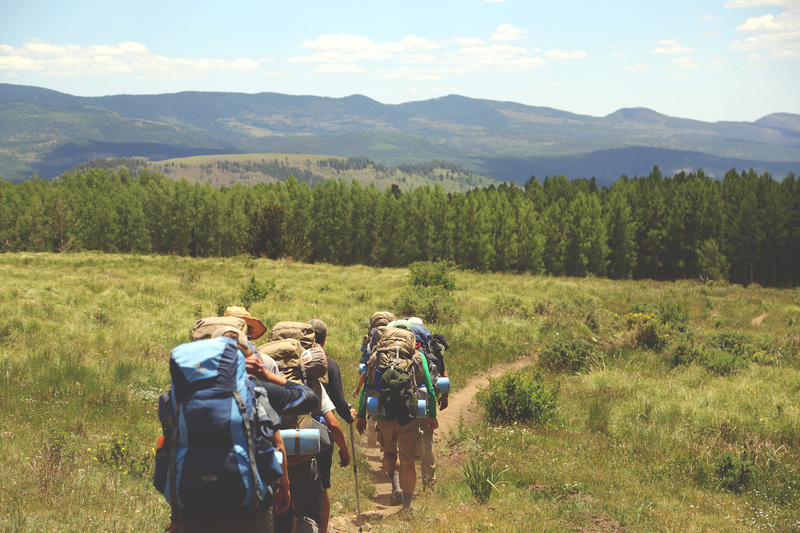 Adventure is always better with friends. Discover new experiences and parts of the world when you take a group trip. See a whole host of places with this all-in-one vacation option. Rest assured that while you're taking care of business that we have your travel arrangements covered. Contact a Travel Specialist Now! Start planning your dream vacation now and a real person will be in contact. The best part is it’s free with absolutely no fees and price matching.